When a young monk is assigned the task of tending to the monastery's bees, a unique friendship blooms. 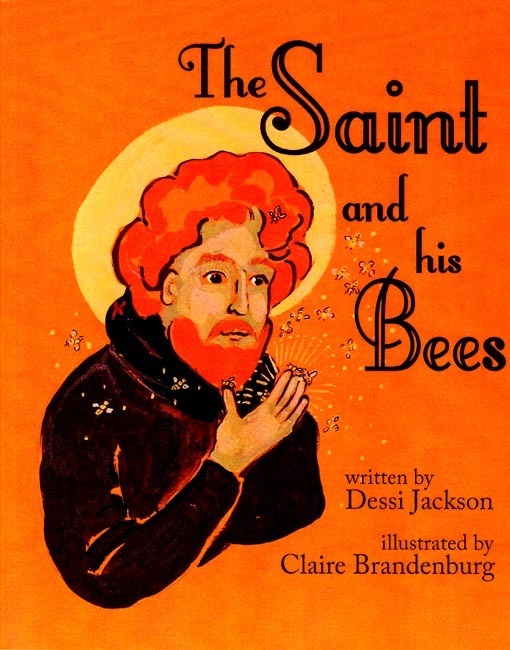 Based on the life of Saint Modomnoc, this children's book brings the past alive in its retelling of the history of The Church of the Beekeeper in Ireland. Copyright 2013. Dimensions: 8 x 10 inches. Soft cover. 28 pp. Part of our new Read-Aloud book set that goes with our Pre-K curriculum. See Pre-K Read-Aloud 6 Book Set. It is also part of the Saints in God's Creation Three Book Set.